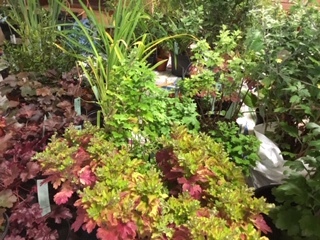 Local Group Conservation Coordinators gathered for the annual meeting at Bubbenhall near Coventry on 29th September, bringing with them about 250 plants for the Exchange. This was a wonderful effort from growers all round the country who managed to raise so many plants in spite of the long hot, dry summer. 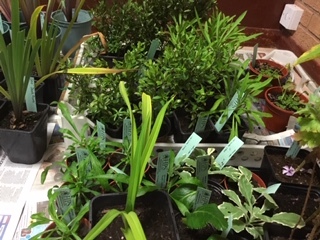 There was lively discussion about the plants in the Conservation Scheme, before Hampshire Coordinators presented their four new introductions with another from Essex Group. These will be featured over the coming months. 0 Comments To "October's Conservation Feature"